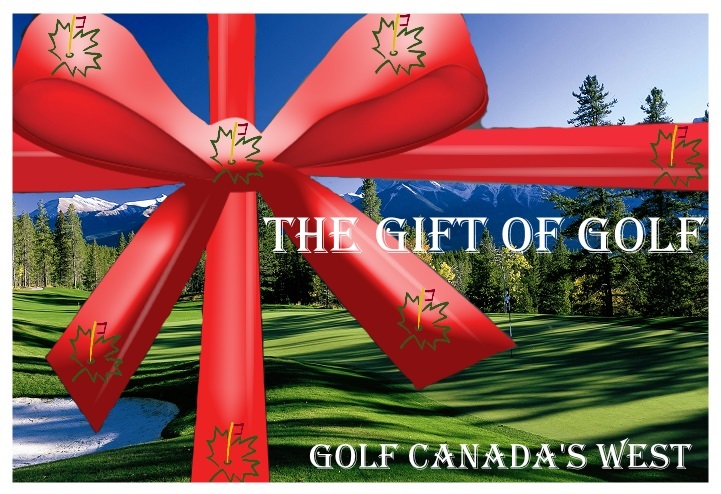 BC, CANADA – British Columbia, Canada has a wide array of scenic golf destinations that enable golf tourists in BC great opportunities to book some of the top golf packages in North America. Golf experts agree that there are few golf courses that can compare to the scenic beauty of those found on Vancouver Island. 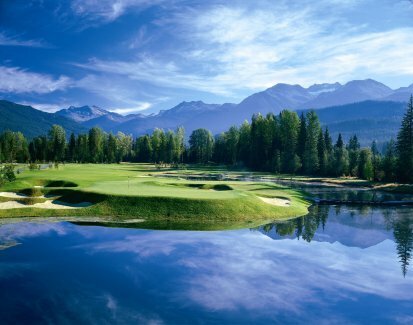 Meanwhile, lovely Whistler offers chances to golf and ski on the same day, assuming you book a golf trip here at the right time of the year. Simply put, the golf courses of Whistler, Vancouver, Okanagan and Victoria represent the best brand of golf in Canada.